IXmaps stands for Internet Exchange Mapping. 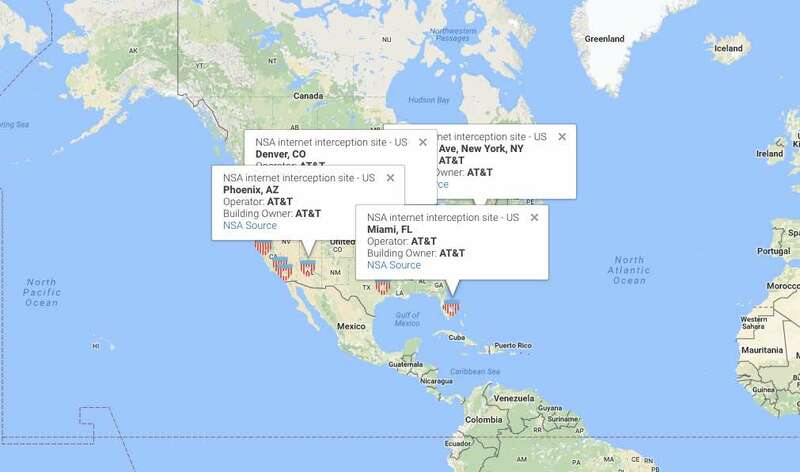 Short Bytes: IXmaps is an online interactive map that can be used to see if your web traffic is being spied on by the NSA. IXmaps is created with the help of OpenMedia and some Canadian organizations. 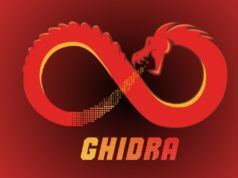 This tool finds out if the path taken by your data involves some NSA listening port. 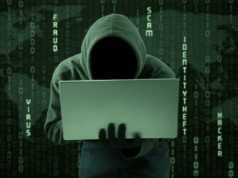 You might be knowing that your web traffic isn’t private and many government agencies are continuously listening to it. But, did you ever wish for a tool that can show you the same? Well, there’s now an interactive map for that. Internet Exchanges Maps, also called IXmaps, wants to show the “secret, dangerous, often illegal form of surveillance.” Re-launched for public use a couple of days ago, IXmaps shows you how easily your data can be spied on by tracing the routes your data takes. You can visit the map page to view the same. IXmaps is based on Google Maps and shows National Security Agency’s (NSA) traffic interception locations. It should be noted that Snowden’s documents from 2013 told that NSA has a large network of 80 listening ports. The points you see in the map are the buildings where your information passes through physical wires, also called traceroutes. This project is being developed since 2008. The current version of IXmaps has been developed with the help from OpenMedia, the Canadian Internet Registration Authority, and Office of the Privacy Commissioner of Canada. 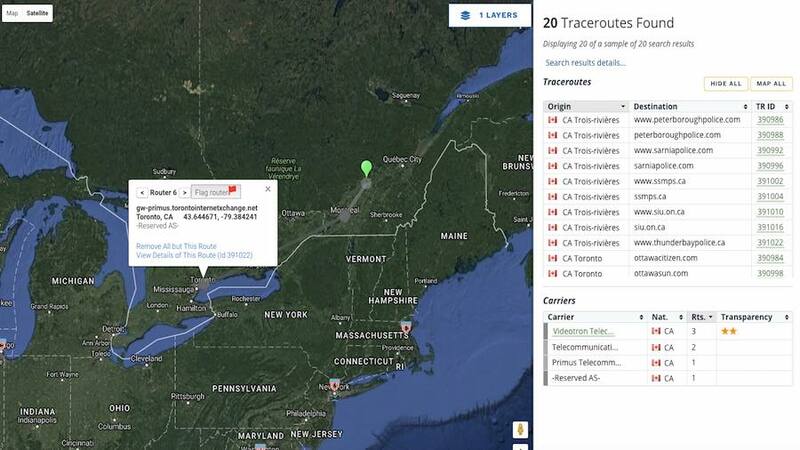 IXmaps website says that it relies on the anonymized traceroute data contribution. With time, thanks to 600+ contributors, the database has grown to more than 170,000 traceroutes. You can also contribute to IXmaps data by following the instructions given on this page. Did you find IXmaps interesting? 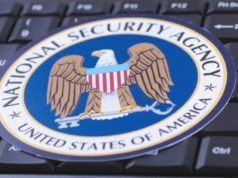 Is NSA listening to your web traffic? Don’t forget to share your views. Also Read: Everything About Tor: What is Tor? How Tor Works?